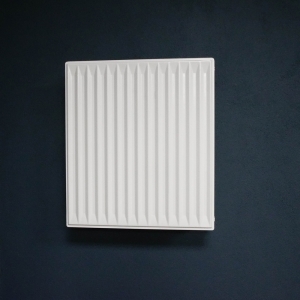 Hudevad Solid is reliability itself. 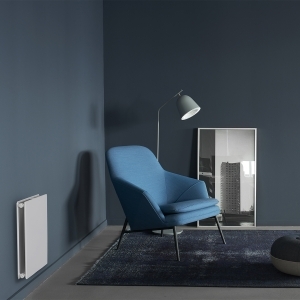 This is where there classic radiators with superior quality and output have their home. 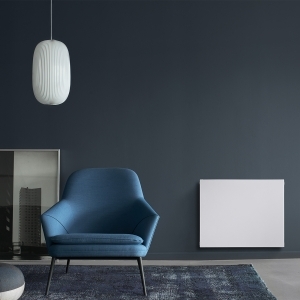 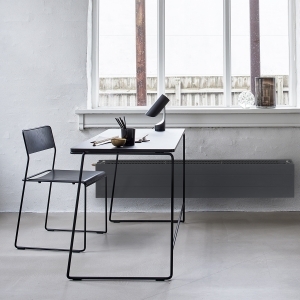 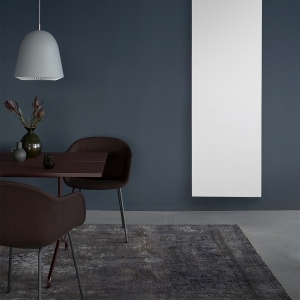 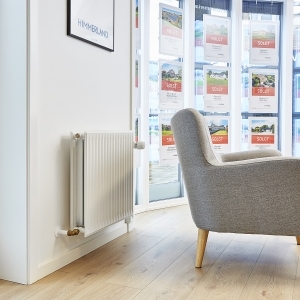 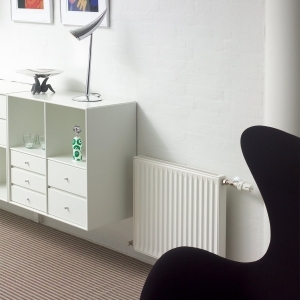 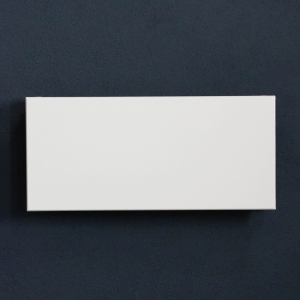 Spiced with the most solid, robust, and dependable radiators, Hudevad Solid offers some of the best heating sources available.